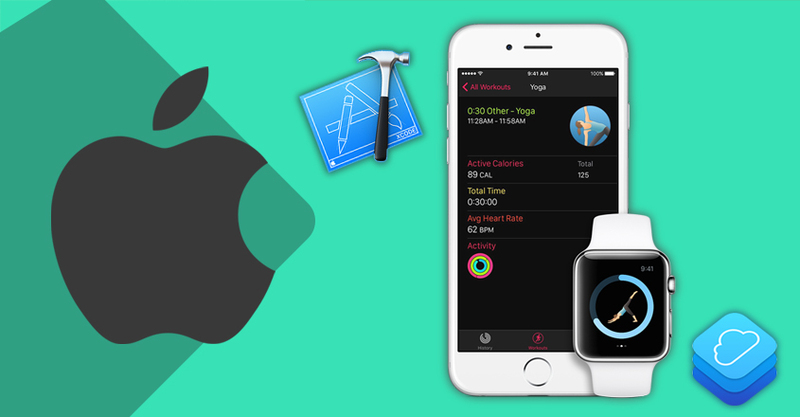 iPhone Application Development – Where Do I Start? Why Magento Developers Are More In Demand? 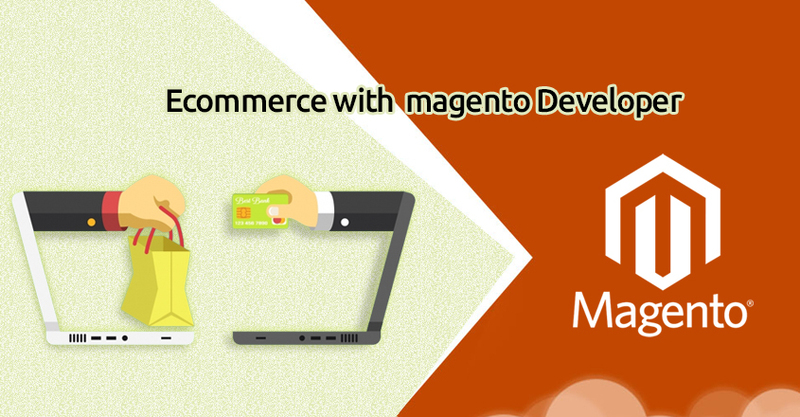 Why use Magento for E-commerce Store? What Should I Check When I Need To Hire Asp.Net Developer?